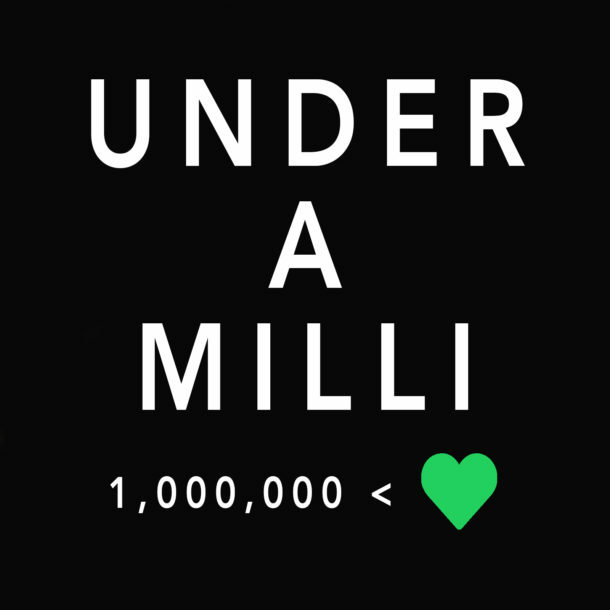 UNDER A MILLI is a playlist that focuses on undiscovered artists whose talents should be recognized. Each song they’ve released has under a million streams on Spotify. Some are writers for the biggest pop stars in music, while others, it’s the first song they’ve ever written. No discrimination, everyone is welcome, well under a milli that is!